Installed on an np242 with an auto trans, no trans case drop, works great. Shifts are precise and rock solid, thanks for a great, affordable product! Got the kit really quick. It is a high quality product. This simplified my Aw4 to Ax15 swap. Install took about 2 hrs and the direction are good. Only issue I am having at stock height the front drive shaft does slightly touchs the shift leaver drop bracket during hard braking But nothing to worry about as the lift is going on soon. I used this shift linkage when I swapped a Peugeot 5 speed to and Ax15. 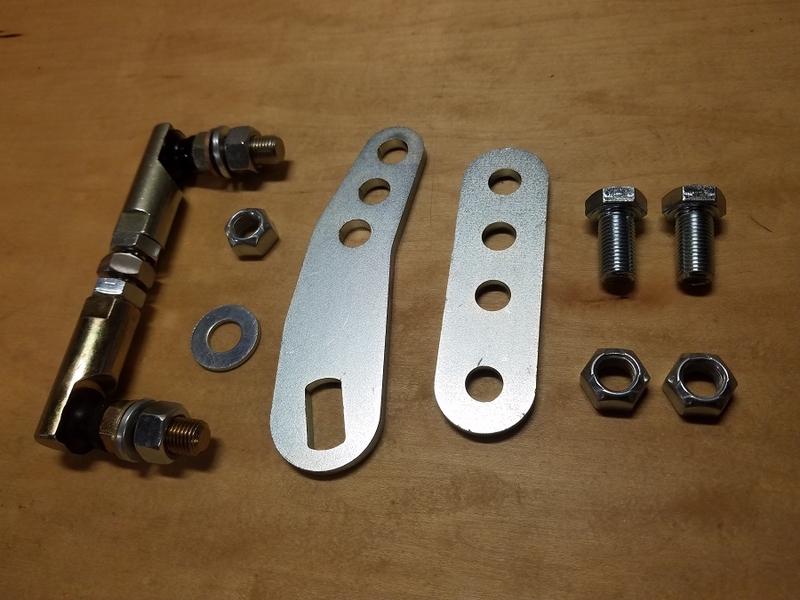 I was going to construct my own linkage, but I could not beat the time and money saved ordering this kit. It went together perfect and once the linkage was dialed in the shifting was greatly improved over the stock configuration. I would highly recommend this linkage to anyone looking to upgrade. 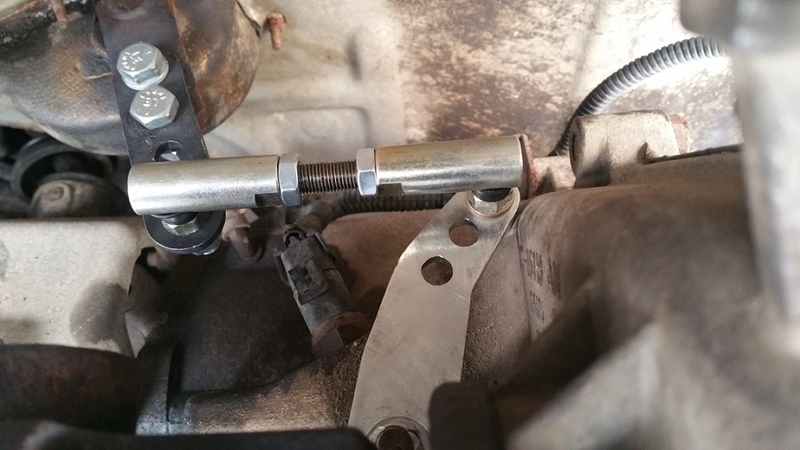 I tried to fix my stock linkage on my 01 xj a few times and the last straw was trying to shift into 4 wheel drive in big bear and the linkage bushings blowing out again. Had to crawl on my back in the snow to shift it then I saw this kit online and solved my complicated nightmare. Took the jeep to Johnson valley and had zero issues. Shifted smooth and easily and very stout. Very glad I bought it and highly recommend it to everyone.